Each $39 box contains 10 packs. 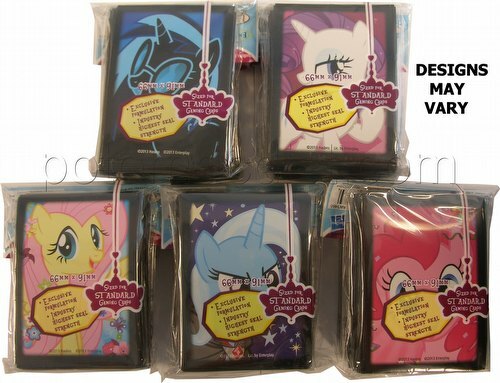 Each pack contains 65 sleeves. This item consists of 10 packs of deck protectors. You will receive a mix of designs with at least three different designs in each box. Deck protectors are 66 mm x 91 mm.